#1 Office: RE/max Advantage Realty has been the #1 Real Estate Office in the Dubuque area for the past 20 years. In 2011, RE/MAX recieved the JD Power award for "Highest Overall Satisfaction for Home Sellers and Home Buyers Among Nation Full Service Real Estate Firms"
Results: During the 1st half of 2012, 7 homes that Ginny recieved accepted offers within 30 days of listing date. 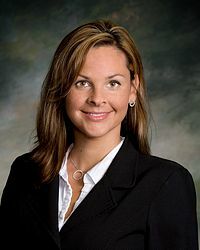 In previous years, Ginny has earned the RE/MAX 100% club Award in 2011 & the RE/MAX Executive Club Award in 2010.